There are only 8 spaces available for each 10 day term. So you MUST book these in advance. 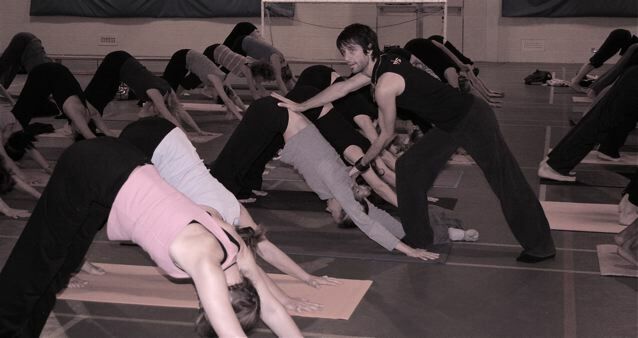 Single Drop-in classes will only be possible if space is available.